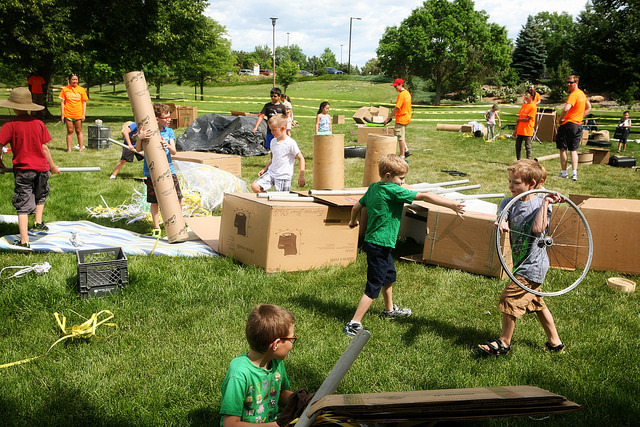 In order to bring pop-up adventure playground events, and ultimately a permanent FreeRange Playground that’s fully staffed and FREE for all children, to Colorado, we need your support. Your support will help our advocacy efforts around risky play, pay a trained playworking staff a liveable wage, fund the purchase of larger scale playground materials, and protect our participants with liability insurance. It will also continue to enable pop-up adventure playground events through the purchase of location permits, supplies for events, etc. We are a volunteer run organization, so 100% of your donation will go to our mission, and as a 501(c)(3), your donation is tax deductible. We appreciate gifts of all sizes, and thank you for your donation. 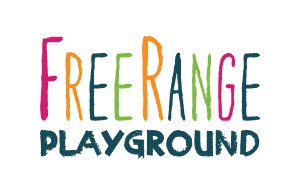 Want to support FreeRange Playground on an ongoing basis? Consider a Monthly Membership. Consistent, recurring funding helps our board plan our investments more strategically to ensure we open a permanent adventure playground as quickly as possible. If we raise enough money from these efforts, we plan on being a part of Colorado Gives Day in 2018. I have never seen my son as engaged as he is in any [other] playground around the Denver area. Interested in donating stock or making FreeRange Playground part of your estate planning? Please contact us directly to discuss planned giving, and we’ll work directly with your donor advised fund or charitable trust. Interested in becoming a Corporate Sponsor? We have a limited number of sponsorship opportunities available, so contact us today!